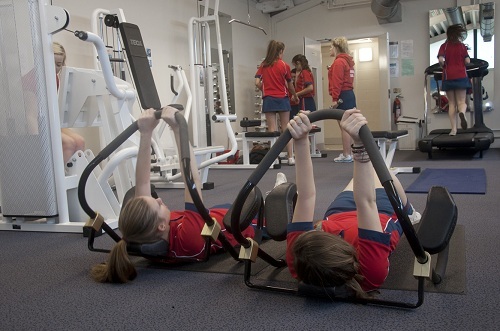 The Physical Education department at Hunterhouse College provides a fun learning environment for all to enjoy. 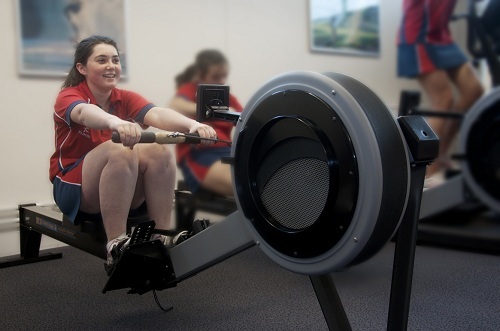 The wide range of activities on offer means there is something to suit the interests of every individual and lots of opportunity to get involved in extra-curricular sport. 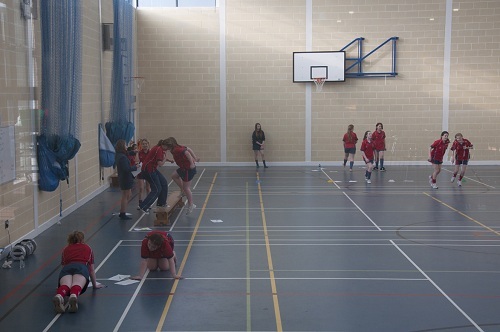 A new sports hall and fitness suite was completed in September 2003 and there is a well equipped gymnasium which is used for gymnastics, dance, netball and basketball. There are two all weather pitches at Hunterhouse. These are used mainly for hockey but during the summer are marked out for athletics. There are 8 tennis courts and 4 outdoor netball courts. 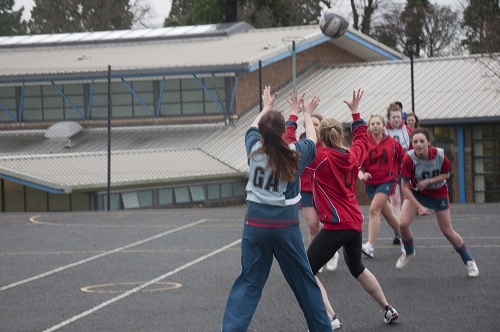 They are used for netball in winter and during the summer term for tennis. Other off site facilities used on a regular basis include Olympia Leisure Centre, Devenish Centre, Lagan Valley Leisureplex, Dundonald Ice Bowl, Lisburn Racquets Club and Belvoir Activity Centre.